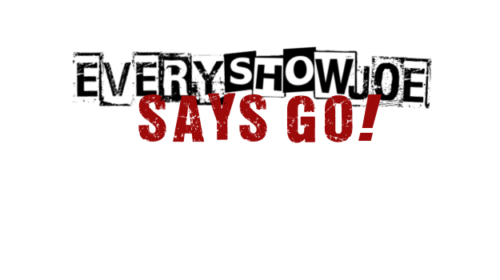 November 16, 2018 Every Show Joe	Every Show Joe Says Go! Ready for your holiday week of music? I am, and I have a list of shows I think you will enjoy checking out these next seven days!